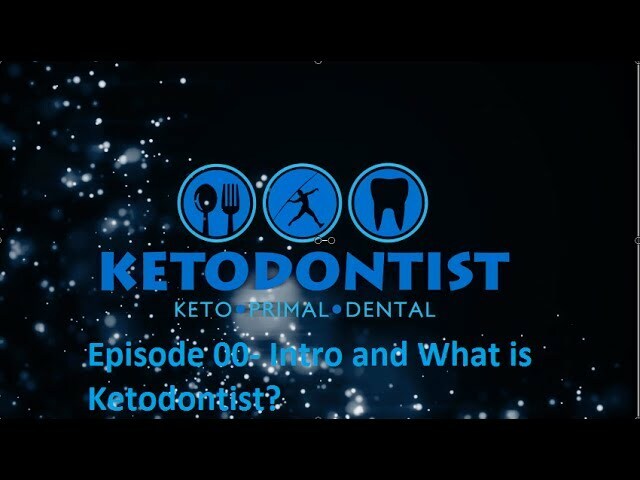 Home Keto Ketodontist Podcast- Episode 00- Intro and What is Ketodontist? Ketodontist Podcast- Episode 00- Intro and What is Ketodontist? This first episode is all about introducing myself, sharing my vision and goals with this podcast, and really opening up about my journey up to this point. KDP Episode 015: What is Sustainable?